Spencer Pratt Graduates From USC, Does This Mean He's No Longer a Loser? The graduating class of 2014 grows more interesting by the day. First Puff Daddy went and got everyone all up in arms when Howard University chose him to deliver their commencement speech and awarded him an honorary doctorate degree. 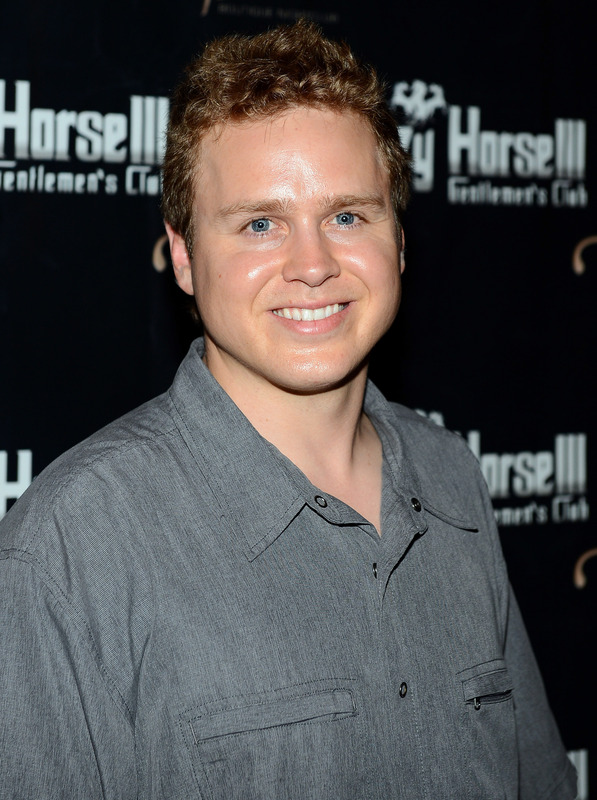 But things have taken a turn towards the more bizarre because we can now count former star of The Hills, Spencer Pratt, among this year's USC graduates. Pratt, the more obnoxious half of Speidi (well...depending on who you ask), graduated from USC on Friday with a bachelor's degree in political science, so congrats are definitely in order. With that out of the way, I'm just thankful it's not a degree in medicine because a college somewhere out there would be hard-pressed to justify its accreditation. On another note, could this mean Pratt grew tired of his failed reality TV antics and temporarily side-lined his pursuit of becoming famous for reasons that shouldn't make anyone famous? Has he turned over a new leaf? Does this accomplishment absolve him of his ongoing loser status? Can I get a maybe, going once? Meh, methinks not. The degree is wonderful and all but it's kinda difficult to picture him as anything other than someone who gained fame for basically being a huge jerk on TV. From his annoying stunts on The Hills to his attempt at launching his rap career by referring to himself as "the white Jay Z," it's truly a task to consider revoking his loser card just yet. It's going to take a lot more wheelin' and dealin' on Pratt's part to convince us otherwise. Even though Speidi blamed bribery for most of their onscreen stunts, they've done enough damage to their public reputation to leave virtually everyone unimpressed by Pratt's achievement. No doubt it's an admirable feat as any college graduate can attest to. Unfortunately it won't do much to reassure us that another ego-fueled publicity stunt isn't lingering somewhere in a dark Hollywood corner, making us regret the day we congratulated him for doing something that's actually worth documenting.